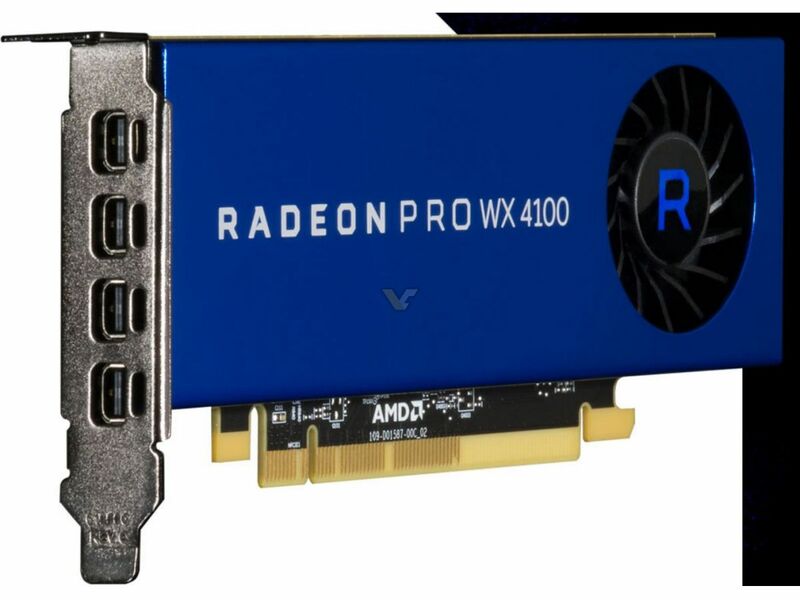 ANAHEIM, CA — (Marketwired) — 07/25/16 — SIGGRAPH — At an exclusive event for some of the world’s top artists, designers and engineers, AMD (NASDAQ: AMD) today unveiled powerful new solutions to address modern content creation and engineering: the new Radeon™ Pro WX Series of professional graphics cards. The new brand, targeting ten million professional graphics users, harnesses the award-winning Polaris architecture and is designed to deliver exceptional capabilities for the immersive computing era. 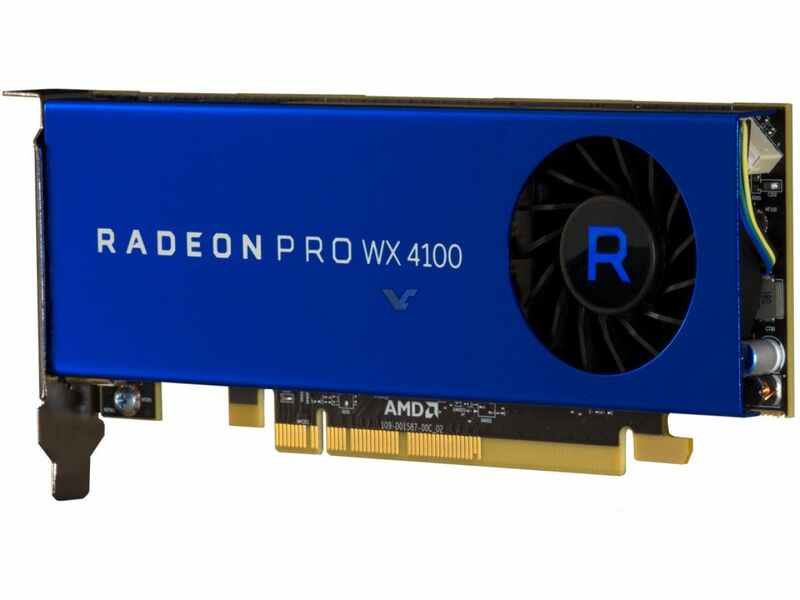 The new Radeon Pro WX Series of professional graphics cards represent a revolutionary approach for professionals rooted in a commitment to open, non-proprietary software and high performing, feature-rich hardware that empowers people to truly create “the art of the impossible”. 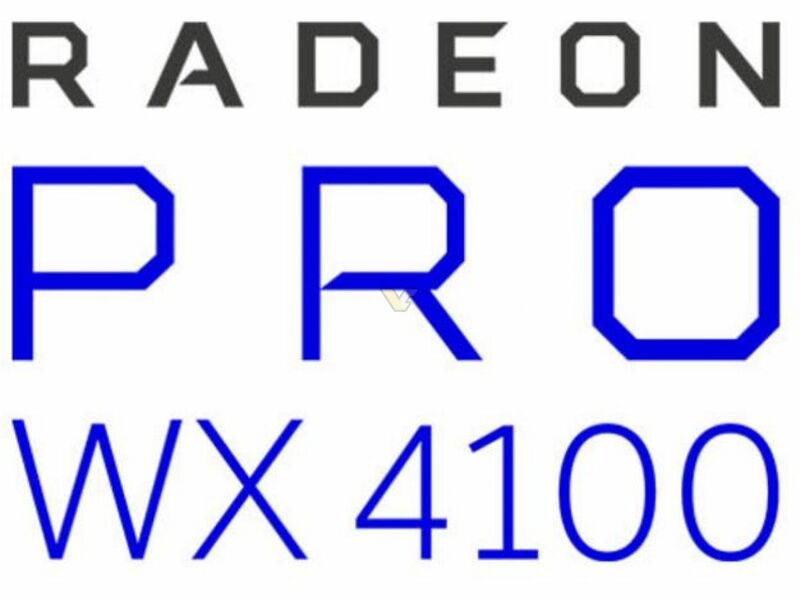 Radeon™ Pro WX 4100 GPU provides great performance in a half-height design, finally bringing mid-range application performance demanded by CAD professionals to small form factor (SFF) workstations. All three products are expected to be available in Q4 of 2016. 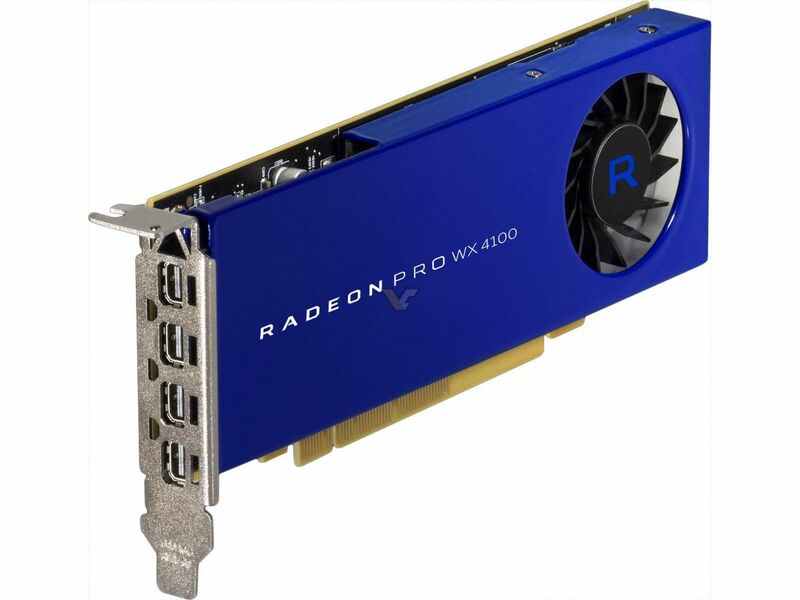 The new Radeon™ Pro WX series graphics cards deliver on the promise of this new era of creation, and are designed for creative professionals and those pushing the boundaries of science, technology and engineering. Based on the Polaris architecture, the new Radeon Pro WX Series graphics cards employ the latest advances in AMD’s 4th generation Graphics Core Next architecture, uncompromising 4K video decode and encode support including HEVC2 and VP9 and next generation display support including DisplayPort 1.4-HDR3 and HDMI™ 2.0, all built on a power efficient 14nm FinFET manufacturing technology. Importantly, the professional graphics solutions are fully compatible with open source software through GPUOpen. 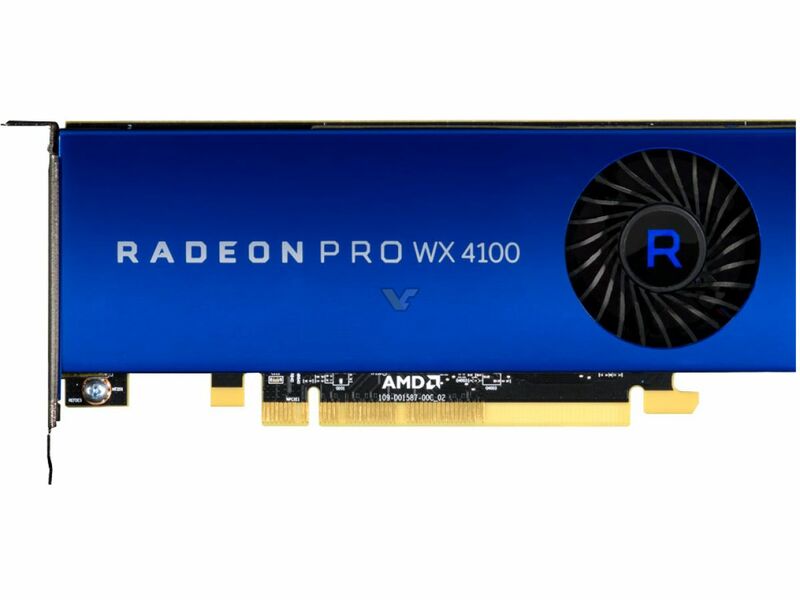 ANAHEIM, CA — (Marketwired) — 07/25/16 — SIGGRAPH — AMD (NASDAQ: AMD) today announced it is developing a new Radeon™ Pro solution for large dataset applications, which will be available initially as a developer kit. Starting at a full terabyte of Radeon™ Solid State Graphics (SSG), this innovative Radeon Pro technology will provide more than an order of magnitude greater memory capacity compared to existing GPU memory implementations, enabling vastly higher performance. The new solution is ideal for the next wave of demanding use-case scenarios including real-time post-production of 8K video, high-resolution rendering, VR content creation, oil and gas exploration, computational engineering, medical imaging and life sciences. During the world’s first demonstration of a Radeon Pro SSG solution, 8K raw video timeline scrubbing was accelerated from 17 frames per second to a stunning 90+ frames per second. As content creators rapidly adopt 8K resolution to future-proof their content, a 5X performance boost will improve quality of life, productivity and efficiency in the editing process. State of the art content creation, scientific and engineering visualization applications require the processing of big datasets, far larger than can be contained within the capacities of existing GPU memory. Current limitations require slices of data to be processed individually and later merged by software, and often incur significant latency for fetching additional data from system memory. These big data problems discourage developers in these domains from leveraging the advantages of the GPU. Radeon Pro SSG memory addresses the big data problem for GPUs, paving the way for improved performance and dramatically increased user productivity. When needed information is not available in GPU memory, typical memory architecture requires the GPU to send a request to the CPU. The CPU then retrieves the needed content from CPU memory, or if not there then from a hard drive. This entails considerable overhead that limits GPU performance. With this new GPU technology, a one terabyte extended frame buffer is dedicated to support the GPU. 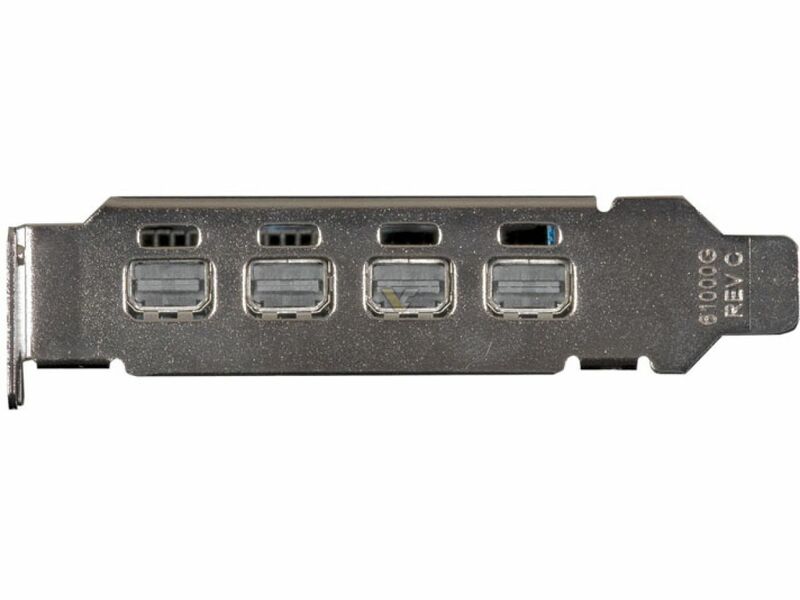 This enables much larger datasets to be loaded locally, connected over a dedicated PCIe® bus. When the GPU requests content, it looks first in the local frame buffer and only needs to involve the CPU if the data is not already in the extended frame buffer. Applications for developer kits are now being accepted. These are available for $9,999. Full availability is planned for 2017. For more information and an application for a developer kit, refer to the Radeon website.